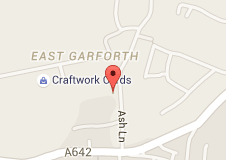 We are a large friendly independant building supplies based in Garforth Leeds. 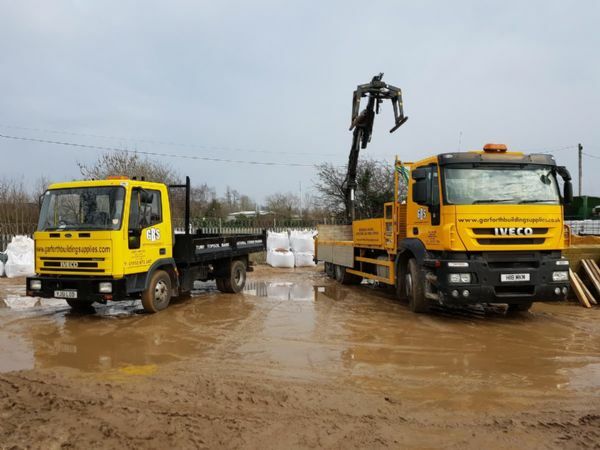 We supply both trade and DIY and in recent years have made quite a few changes to our stock profile and yard in order to offer a much larger range of products. 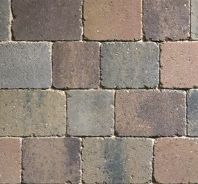 Just to name some products we supply Blocks, bricks, sands, cement, timber, paving slabs, block paving, flags, a very large range of decorative gravels, aggregates loose and in jumbo and handy bags, sleepers in four sizes, decking, tanalised timber, all underground pipework and manholes, postmix, slab mix, kiln dried sand, plaster and plasterboard, insulation including kingspan and glass fibre insulation, cavity closures, coping stones, walling stone, tumbled stone, stepping stones, path edgings, rope top edgings, fencing, concrete fence posts, wooden posts, aco drainage, kerbs, topsoil, bark, lintels, artificial grass which we keep in 4m rolls and all jointing materials and many more products. 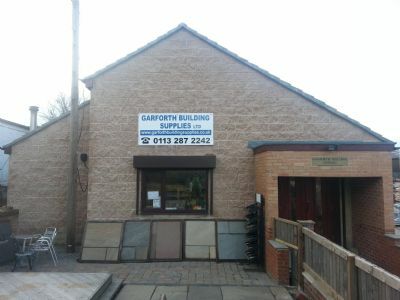 In our recently built hardware shop, we now supply screws, nails, fixings, joist straps and joist hangers, water butts, wheelbarrows, sealants, admixes, jointing compound, natural stone sealant, fencing paint, creosote, paint brushes, rollers, mops, brushes, buckets, gorilla tubs, vents, grass seed, watering cans, netting, ground membranes, utility tools, hammers, shovels, rakes, tamping tools, gloves, diamond tipped blades, batteries, and many more items. 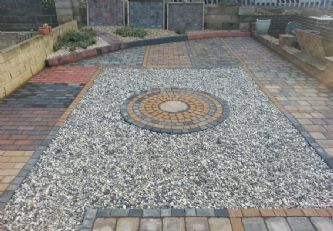 We are one of the largest builders merchants in Leeds and we offer a very competitive rate for all our products - if you have any enquiries you wish us to price please email salesenquiries.gbs@gmail.com If you are struggling to design your garden and are not sure what to do please give us a call we are happy to help if we can. 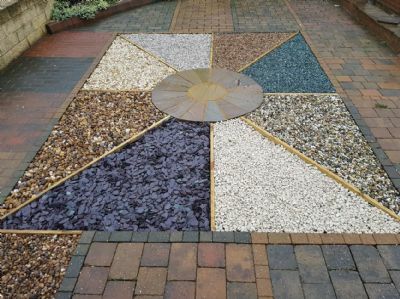 We are also very keen to recommend builders, landscapers etc so if you require someone to carry out work for you we will put you in touch with someone. Please be aware all good tradesmen are getting busy dont leave it too late to book someone in, we have a very good selection of tradesmen who deal with us and we would endeavour to find someone to tie in with your budget and timescale.